A while ago, I wrote a piece called 5 steps to improve your patient education. I promised I would gradually dig deeper into each of the 5 steps. Last month I dove into the topic of patients’ background knowledge and how it can help you. This time, it’s about your subject matter. Your medical knowledge. Specifically, about how you handle it during patient education. She laughed a little as she told me this. It had almost become a joke. No one took it seriously, it seemed, and she saw it as a lost opportunity to do some patient education. One way or another, all providers do patient education. Whether it’s a few minutes out of a 15 minute encounter, or it’s a hefty chunk of your everyday. I’m going to tell you one thing you can do—one important change you can make right now—that will improve your patient education. And it has to do with how you handle your medical knowledge in the patient encounter. To do this, we’re going to the bank. The work of Paolo Freire has informed health care research for nearly 40 years. A Brazilian social theorist and educator who came to international prominence in the 1980s, Freire is perhaps best known for his theories of critical consciousness [conscientization], emancipatory pedagogy, and dialogic learning. In health care, Freire’s work has been used to focus on collective knowledge, community empowerment and community involvement in health education. Freire’s theories have been used in a US sexual violence and intimate partner violence prevention program, and in a counseling methodology for health professionals in HIV/AIDS counseling. More recently, Freirean concepts have informed health literacy interventions, and an integrated theory of mHealth. One of his best known concepts regarding education is what he calls the “banking” model. This is a chilling description. Education-as-transfer. From those who have something of value, to those who don’t. How often do I teach like this? The banking model is a popular concept in part because it’s so accurate–and widespread. You may recognize how it feels to be on the passive-learner side. Many of us were educated at least partly in this kind of ‘banking’ way. I share this concept so you can use it to step back and look at your patient education. I’ll also tell you that one important change you can make, to decrease the ‘banking’ model in your own patient teaching. I said this article was about your medical knowledge and how you use it in patient education. What does that have to do with the banking model? Banking-model-teaching has many side effects. One is that we’ve become accustomed to seeing the teacher as the holder. The one with all the money. The one with all of whatever’s worth having. Expertise certainly has value. You, as medical experts, worked for years to acquire important information, and to develop professional insights–explicitly to share and apply them. And the providers I speak with all have a desire to share and apply their expertise with all their patients. everyday people should passively absorb what is of value from the experts. I should point out that, although Freire’s theories are applied across learning environments, the students he first observed were adults. Not children. As Freire says about the banking model, “Worse yet, it turns [students] into ‘containers,’ into receptacles’ to be ‘filled’ by the teacher.” Passive recipients. Not people with lives, thoughts, histories, or resources. This can be particularly true if this patient just took some sort of assessment. Or maybe they answered some questions. These often show—and focus your attention on–what the patient doesn’t know, what they don’t do, what they don’t have. How do you resist the banking model? 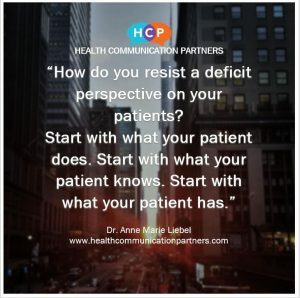 What can you do to combat a deficit perspective on your patients? Start with what your patient does. Start with what your patient knows. Start with what your patient has. Changing your starting point can be as simple as a shift in language. Let’s go back to the conversation with the wound care clinician. She knew that telling patients to get out of their chairs for 3 minutes a day wasn’t adequate. She laughed as she told me that she knew patients were nodding and agreeing. And then going on their way, whether or not they ever got out of their chairs for 3 minutes a day. At best, it was a transfer of information–and nothing more. I talked to her about shifting her language. About starting her patient education by seeing patients not as empty containers to be filled, but as people who know things, and do things. And how her language could reflect this. That subtle shift in language was an important change. The first phrase presumes what patients don’t know (to get our of their chair for 3 minutes) and don’t do (get out of the chair). The second phrase focuses on what the patient does know (getting out of chair is important) and does do (gets out of chair). The clinician was also communicating her assumption that the patient was at least attempting to get out of his/her wheelchair. But we thought asking ‘how long’ might sound punitive. We quickly brainstormed some more. These phrases put more emphasis on the patient as capable, active, and involved. A person with a life. Not the empty container of the banking model, waiting passively to be filled. 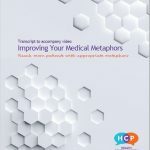 These subtle but important changes in language also have the potential to reveal more information about the patient, her surroundings, and her background knowledge and assumptions about her condition. All of these are helpful building blocks for patient education, for real learning that lasts. 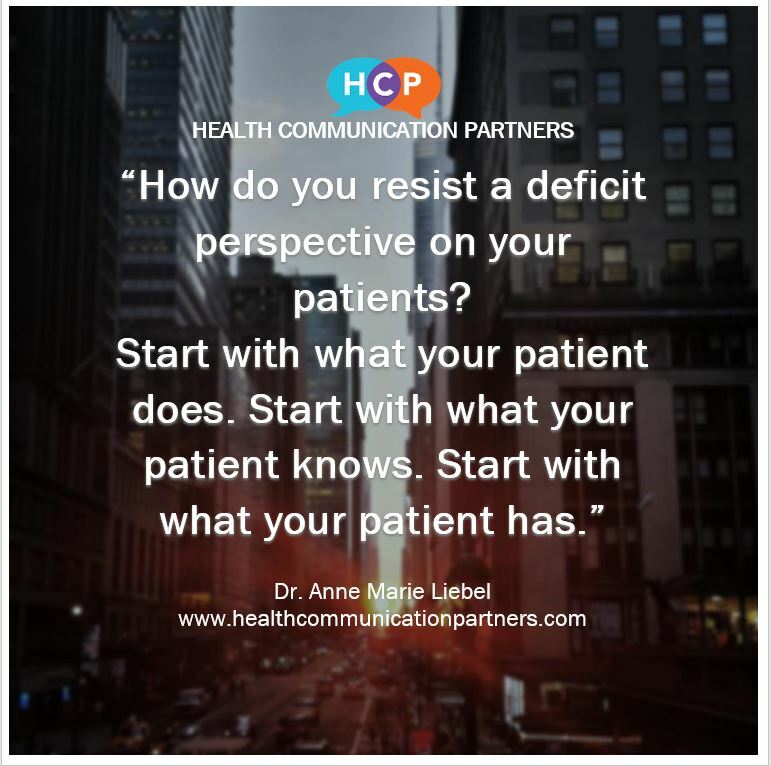 But it also requires from you some deep content knowledge–and on-the-spot thinking–to hear the connections between what the patients knows and does, and what you have to share. 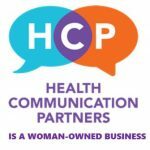 Shifting your language to start with what patients already do, know, and have, also helps you catch where things might be going wrong. It may be that some wound care patients did not, in fact, know they should get out of their chairs for 3 minutes a day. Asking the questions we brainstormed would have allowed the patient to admit this (in a non-threatening way). Patients may have misconceptions. But even these misconceptions are important in your patient education. Freire’s language is strong as he takes critical aim at the taken-for-granted ways of educating many of us experienced. I hope you’ll check out his seminal work, Pedagogy of the Oppressed, as well as some of the important critiques and extensions of this work.